is a small batch brewery with a reputation for handcrafted, all natural, traditional brewing with unique ingredients. 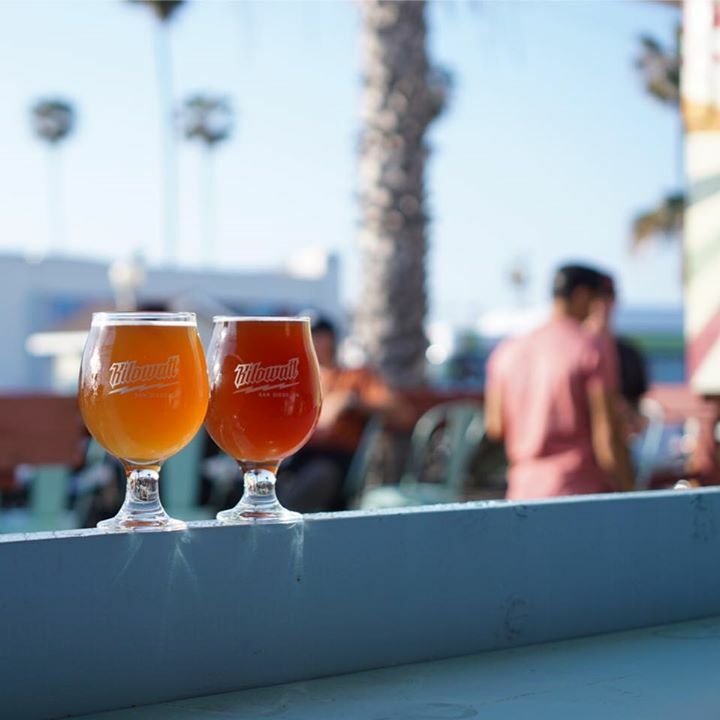 Located in the San Diego neighborhoods of Kearny Mesa and Ocean Beach, Kilowatt handcrafts its beers in small 7 barrel batches under the close personal attention of our brewer. Small batch brewing allows us to continuously experiment with ingredients in order to produce unique styled, hand-crafted beer. Small batch craft beer is a growing trend in the beer industry and San Diego craft beer lovers are big supporters of this market segment. San Diego's palate for craft beer is becoming more and more sophisticated and small batch breweries are versatile enough to meet this growing demand by regularly introducing uncommon ingredients and flavor combinations in the brews, providing a truly crafted experience. Our taprooms features creative lighting, interactive art, games, and rotating artwork by local artists. Custom programmed LED lighting allows us to change the lighting color and mood in real-time. 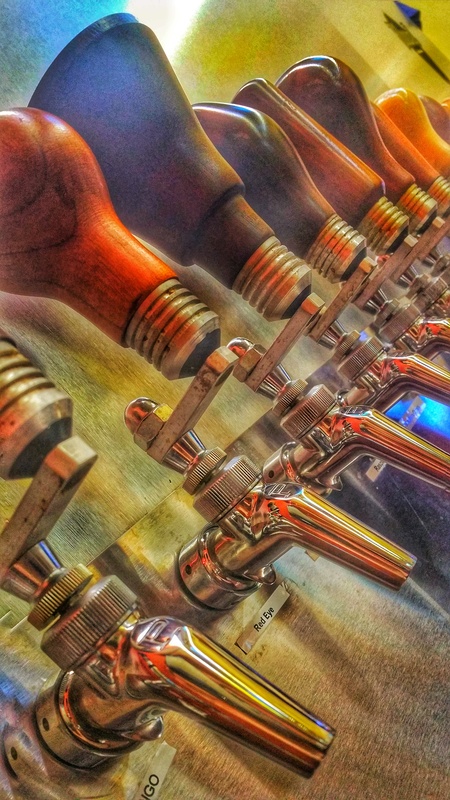 With our unique styled, hand-crafted beer and one-of-a kind tap rooms, Kilowatt is perfect for your next networking event, meetup, after work happy hour, or social gathering.